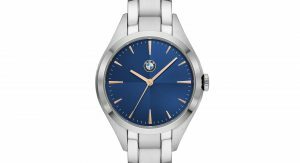 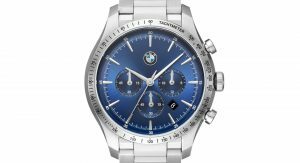 BMW, together with the Fossil Group, has unveiled a brand new range of watches, set to be launched this summer. 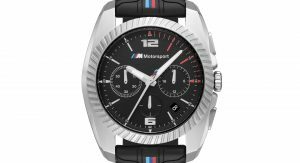 The watches are split between two different collections, one dubbed ‘BMW Collection’, with prices ranging between €259 ($295) and €329 ($374), while the timepieces in the ‘BMW M Motorsport Collection’ cost between €169 ($192) and €259 ($295). 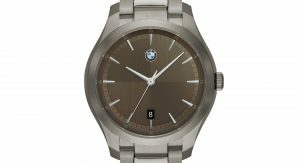 The latter collection is more sporty and casual, hence the lower price tags. 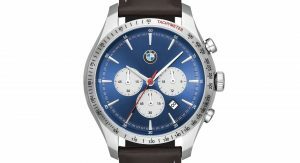 All of these watches are said to draw inspiration from automotive design, with features including BMW badges such as the propeller logo contrasting the dial, but also the cases and how they “play with aerodynamic forms and visually dynamic features,” says the Bavarian automaker. 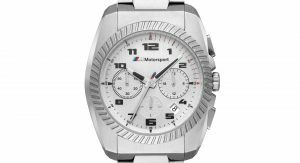 These watches are available in three-link stainless steel bracelets and premium leather straps, boasting subtle shaded dials with the brand’s iconic badge. 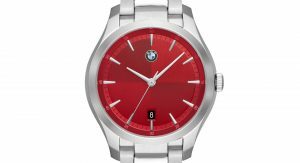 As for the face, you can get it in multiple automotive-inspired colors, such as silver, red, black and cashmere. 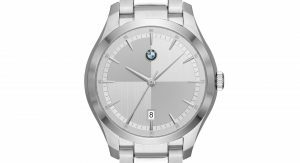 As of right now, the actual case sizes haven’t been unveiled, but we can tell that the watches are of different dimensions. 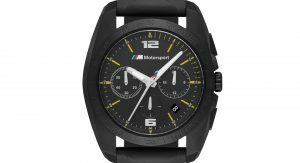 Strapping one of these units to your wrist means making a statement with a more sporty design. 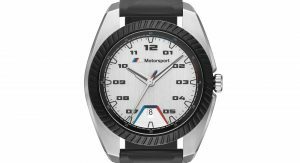 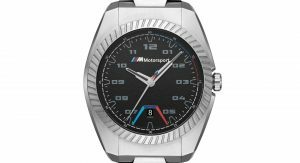 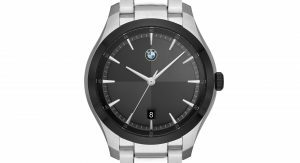 The timepieces are available with either a stainless steel bracelet or a silicone strap with tread detailing, while features include a knurled top-ring and the iconic Motorsport stripes known all too well by BMW M aficionados. 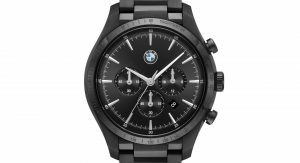 I don’t see one elegant design and the name Fossil won’t exactly ensure any sort of quality investment here. 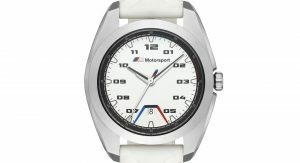 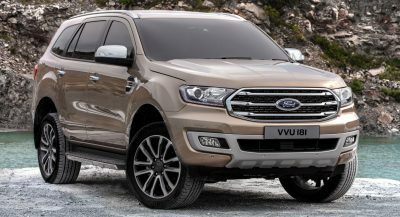 What is it with car companies partnering up with watch brands…? 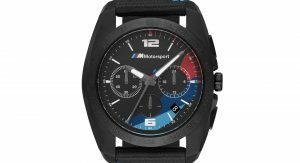 I couldn’t find any one that I like!